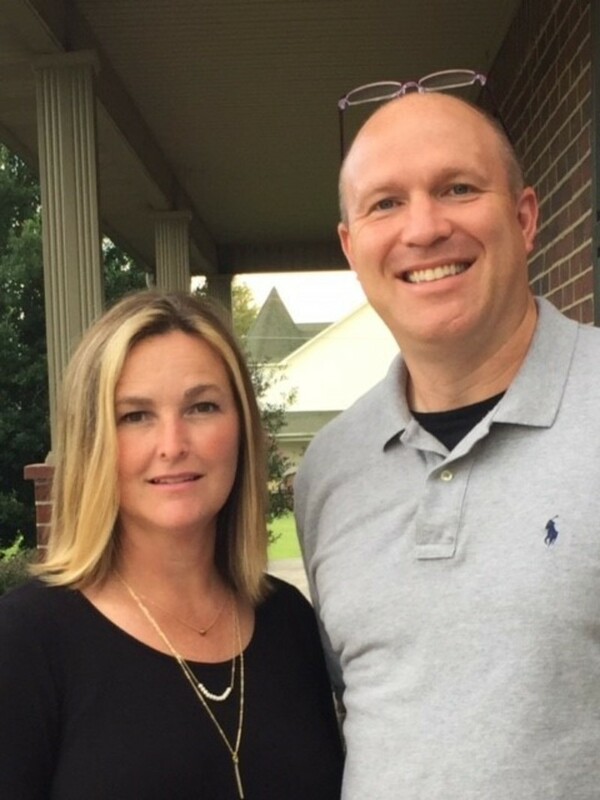 Becky and her husband Jason are a tremendous couple with a strong heart for the Lord, His church and for service. Becky stepped in as a Board Member to fill a vacancy in June of 2018. The Weatherford's are both ASU alumni and together with their daughters Scout and Sophie have been faithful members of P1AG church since January of 2014. Becky does IT at Marmaduke Schools and Jason works with IT at Teleflora. Becky is a part of the Worship Team, Heads up the Design Team and teaches multiple age groups in our church.